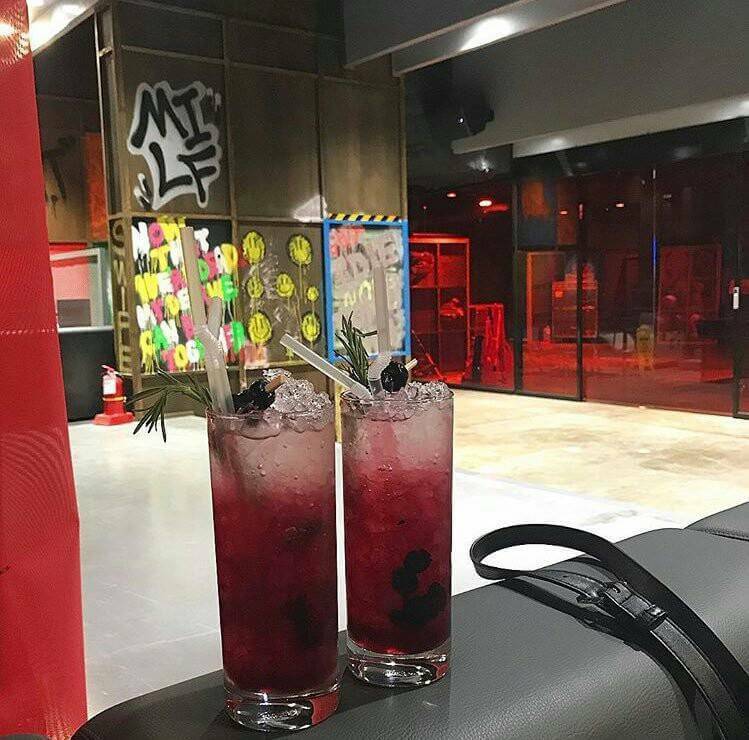 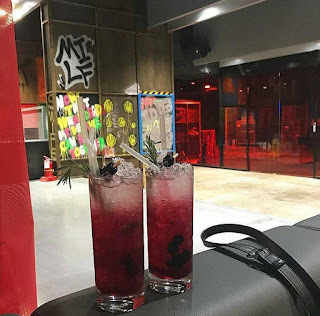 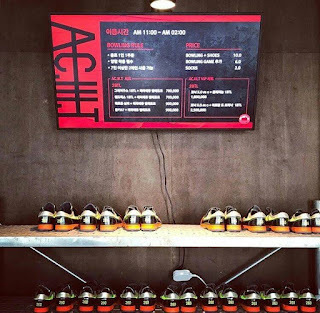 G-Dragon’s Untitled, 2017 Cafe & AC.III.T Bowling Alley Officialy Opened - G-Dragon opened his Cafe in Jeju Island on February 25, 2 days before his enlistmen. 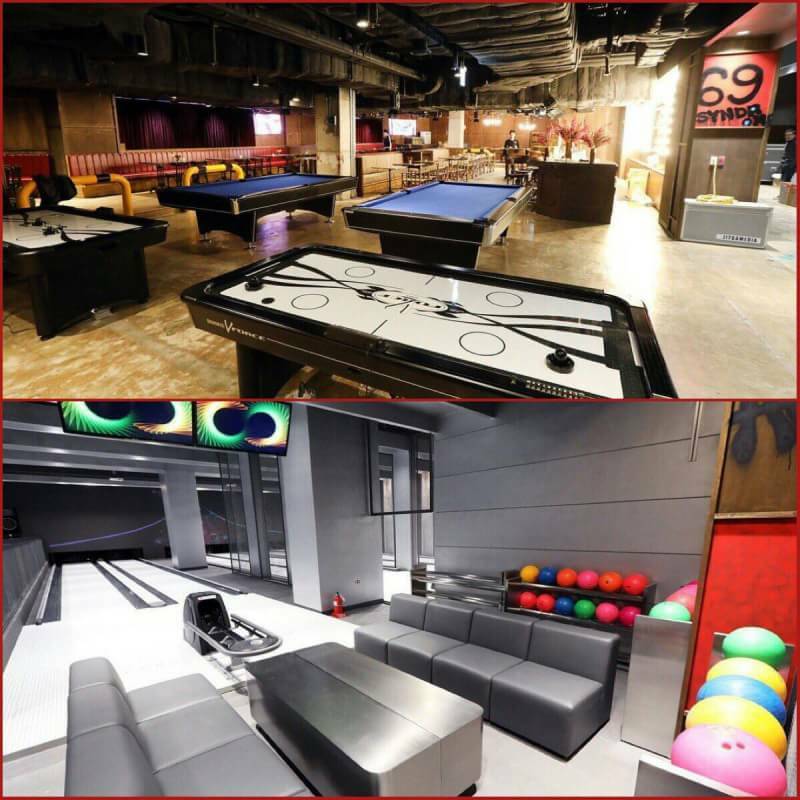 The name of his cafe in Jeju is Untitled, 2017 Cafe and for bowling alley, GD gives the name with AC.III.T. 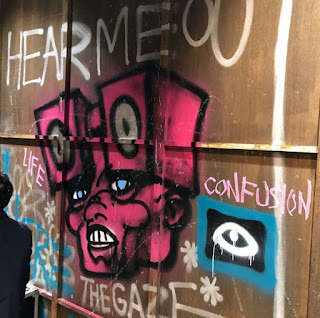 Same with his recent solo album. 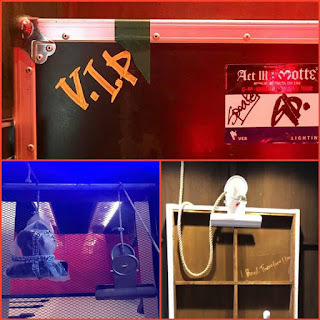 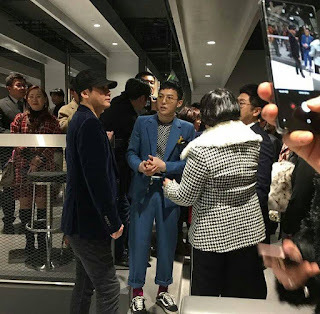 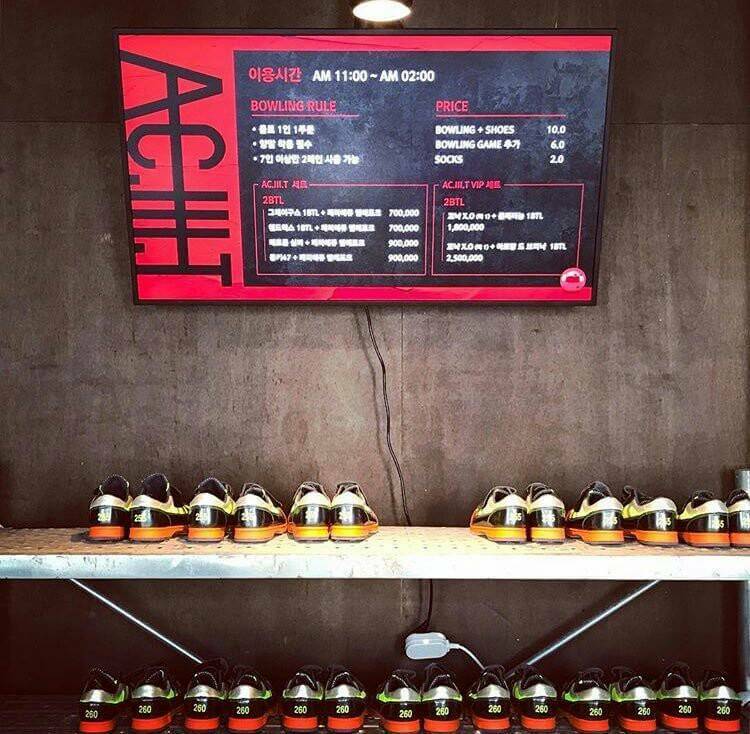 And at March 23, GD officially opens his AC.III.T bowling alley in the same place with his Untittled, 2017 cafe in Jeju. 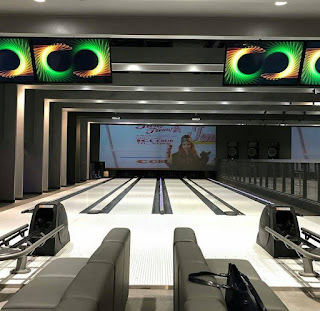 His bowling alley full of his own art work mostly on the wall. And he touched V.I.P by writen `V.I.P` on the other side of the wall. Billiard and hockey are completedly set in the building. 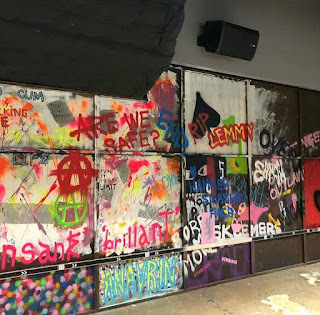 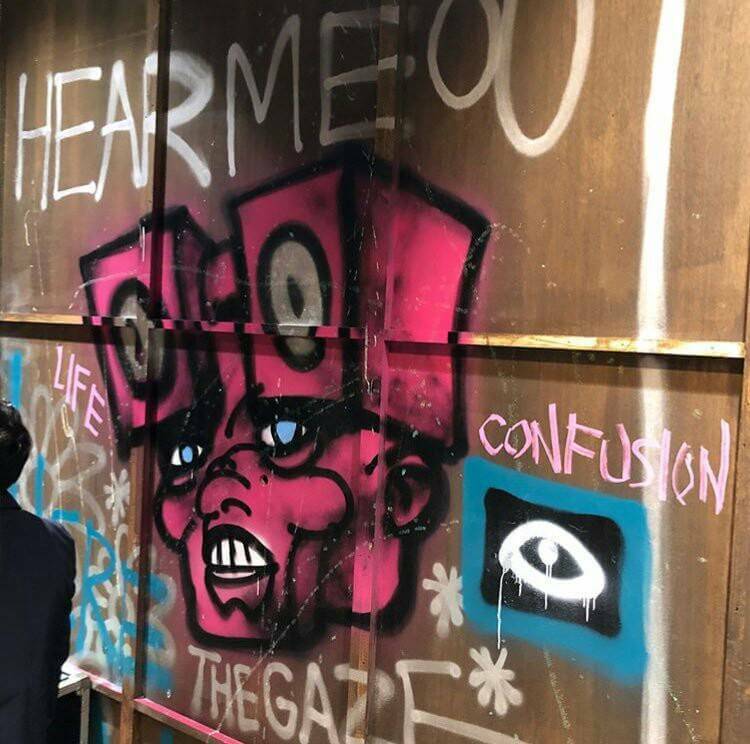 GD makes the place is full of art and comfortable for people who comes to the place.